SOLD! 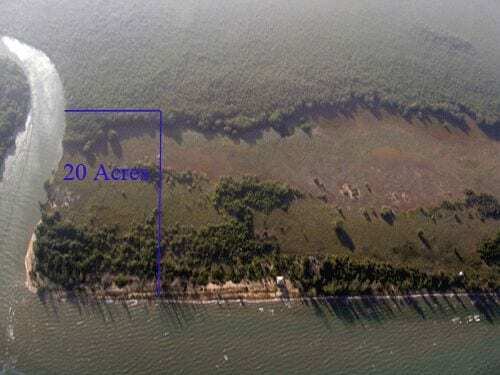 This 20 acre beach property controls ocean access to and is at the mouth of Belize’s popular Manatee Bar River. 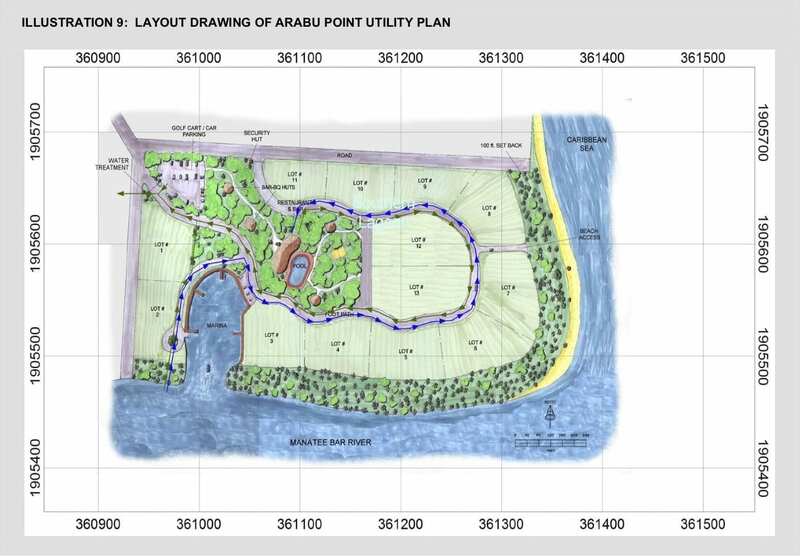 A comprehensive development plan with full E.I.A. has been approved for a Beach Hotel & Ocean Marina, restaurant, pool, residential lots, cabanas, helipad, and necessary infrastructure. 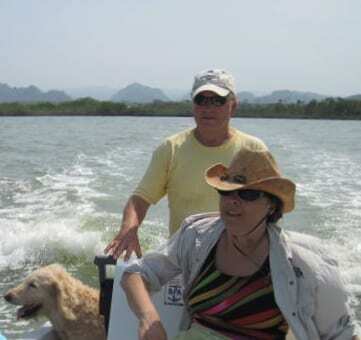 Coming by boat on the Manatee Bar River, with Maya Mountain backdrop. 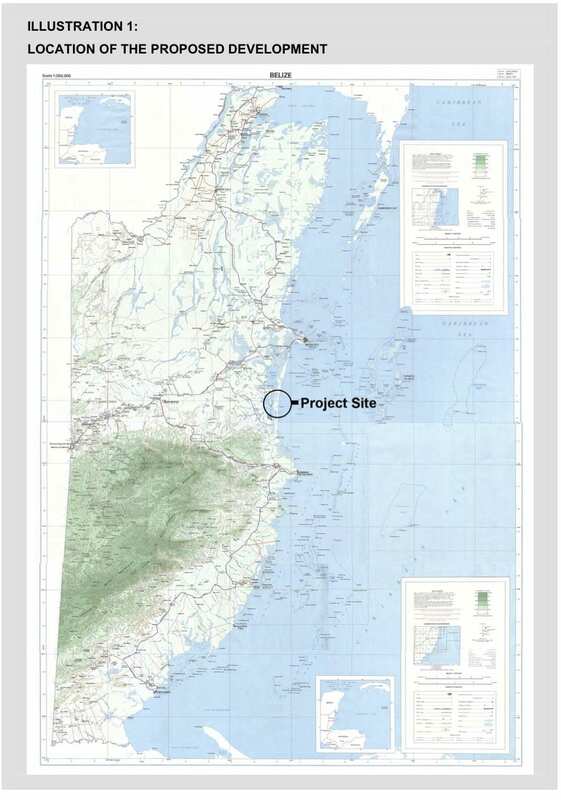 In this area there are other off-grid estates and resorts, with building materials and hi-tech resources readily available. It is within 3G cellular service. As the surrounding area grows in popularity due to the paving of the nearby Coastal Highway, local property values here are increasing. 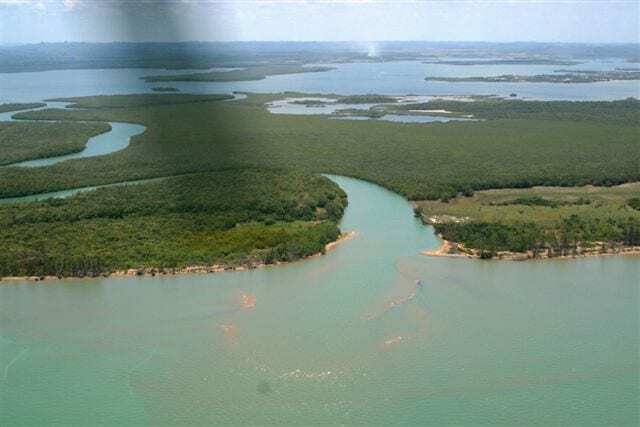 This is boat-access property, only 18 miles from Belize’s International Airport for a quick helicopter ride. It is 5 miles away from a paved, private airstrip. 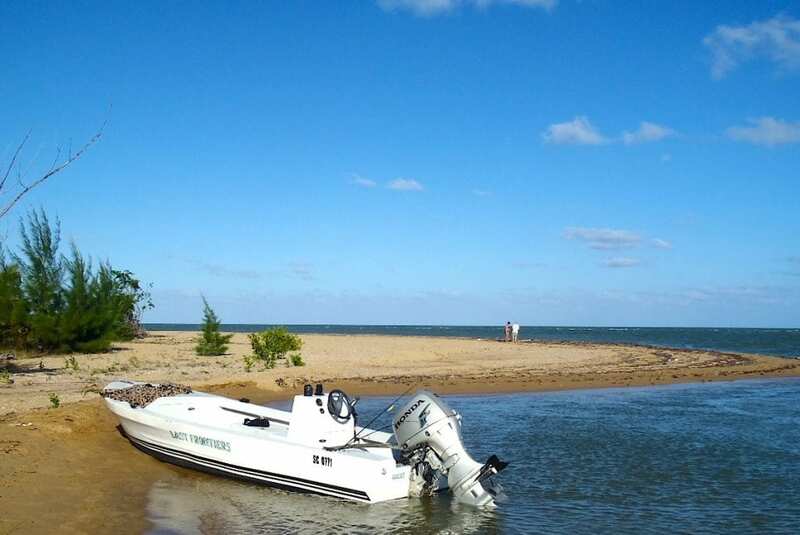 By boat it is 60 minutes from Belize City and 3 miles from Gales Point Village’s public pier. This location is the closest mainland marina location to famous Turneffe Atoll and Lighthouse Reef. Surrounded by thousands of hectares of wild natural lands, in one of Belize’s least populated areas, it is within an IUCN Wildlife Sanctuary. 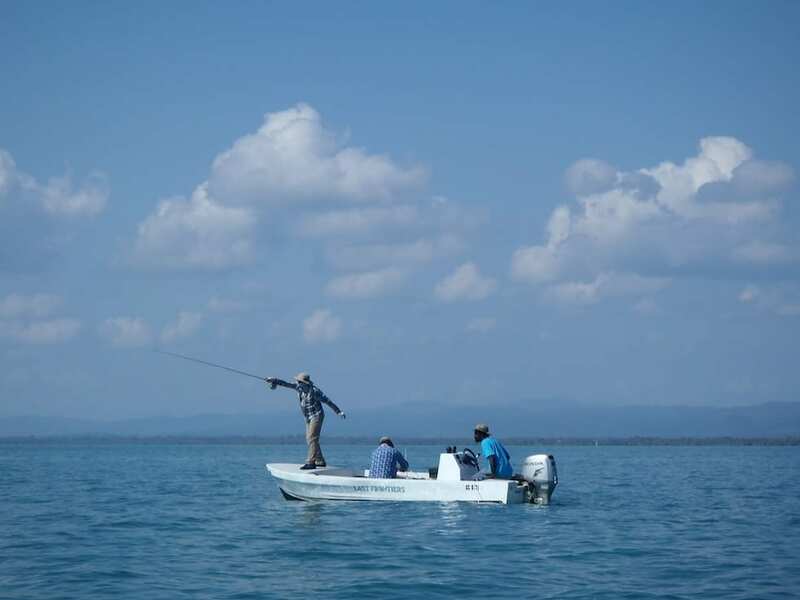 It is surrounded by world-class sport fishing, especially Tarpon. 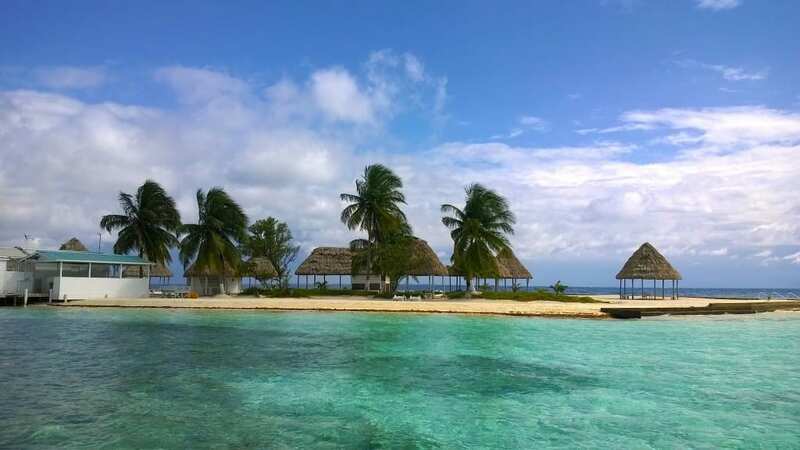 This strategic location controls entrance to Belize’s exotic Southern Lagoon and Western Lagoon. 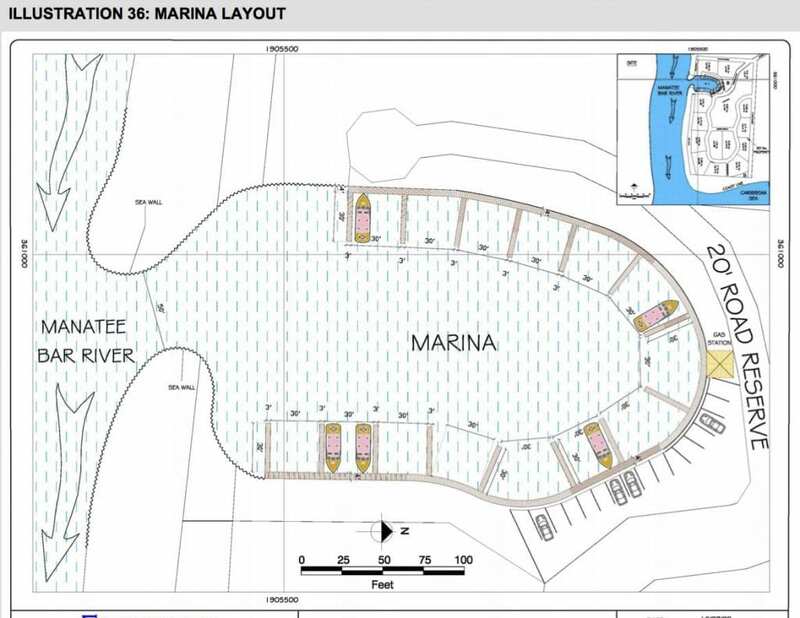 645 feet of Caribbean Beach Frontage & 1298 feet of River Frontage. Occupying the north point of the Manatee Bar River mouth. A full E.I.A. is approved & in effect. A sailor’s paradise, visit this island and many more coral reef islands, just 10 miles offshore.